Give someone a gift you know they’ll love. 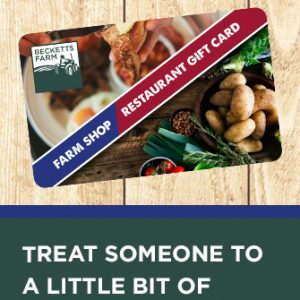 Buy them a Becketts Farm Restaurant Gift Voucher. 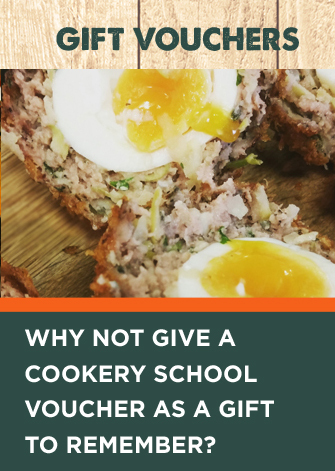 The Restaurant Gift Voucher can be used in the Restaurant and Farm Shop. 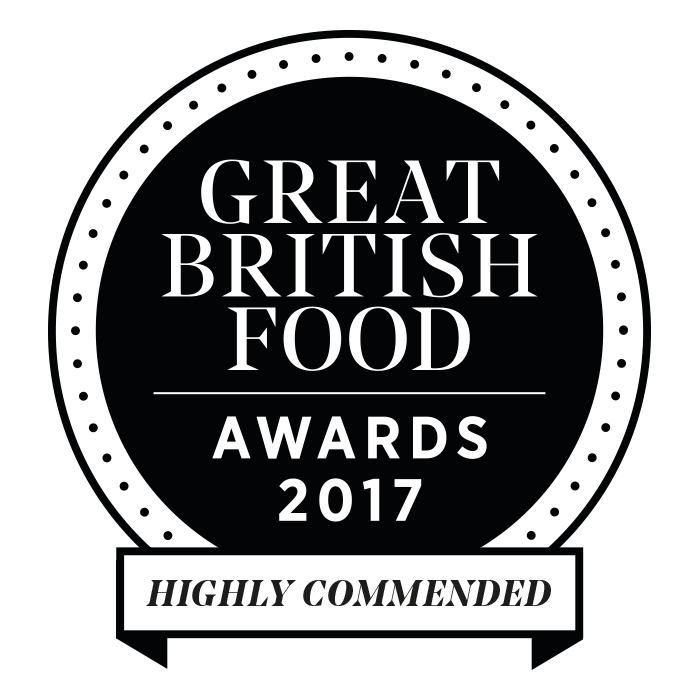 So once it has been used to dine in our Restaurant, it can be used to buy a little treat from our Farm Shop. Alternatively treat someone to a Cream Tea for two Gift Voucher. Let them choose from a delicious choice of sandwiches, cakes and over 10 different types of tea. 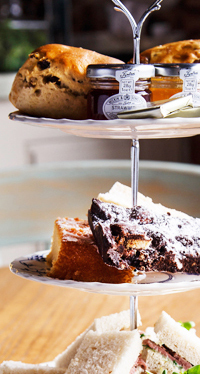 If they deserve a special treat why not make it high afternoon tea with prosecco.